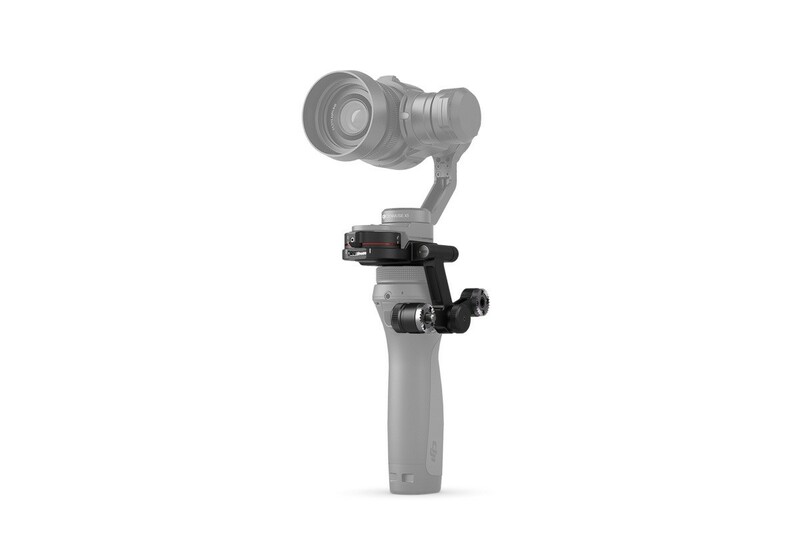 The DJI Osmo X5 adapter allows the DJI Zenmuse X5 3 Axis Camera Gimbal Series to be used with the Osmo handle. 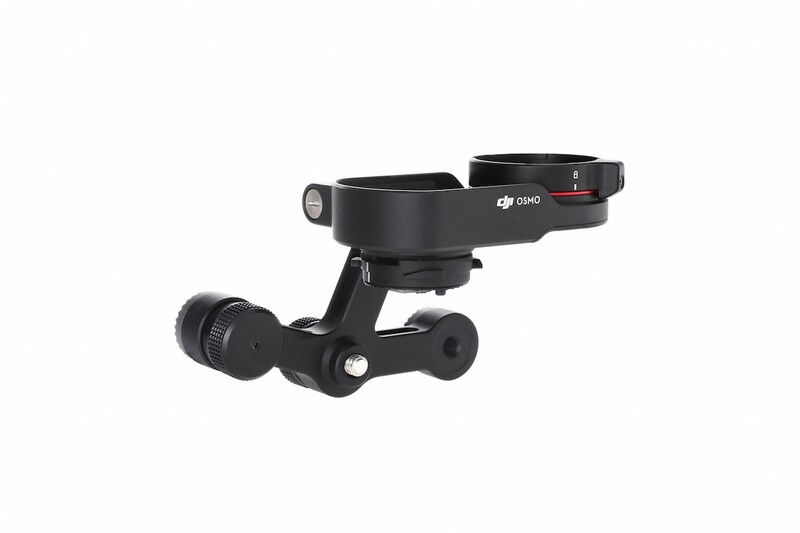 The X5 adapter also provides a communication port for the DJI Focus, this allows the the user to control both the aperture and focus with a hight level of accuracy. 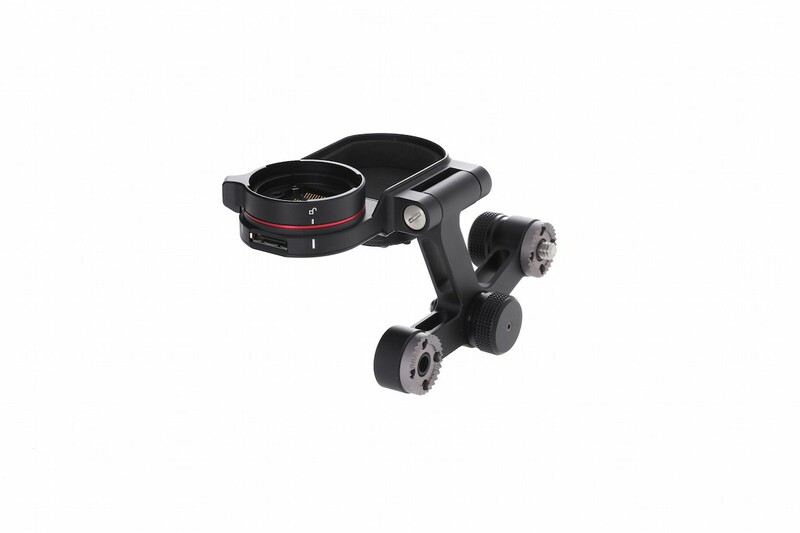 This connection is made between the communication ports on the Focus Remote Controller and the X5 Adapter using the DJI Focus to Osmo Pro / RAW adapter cable. 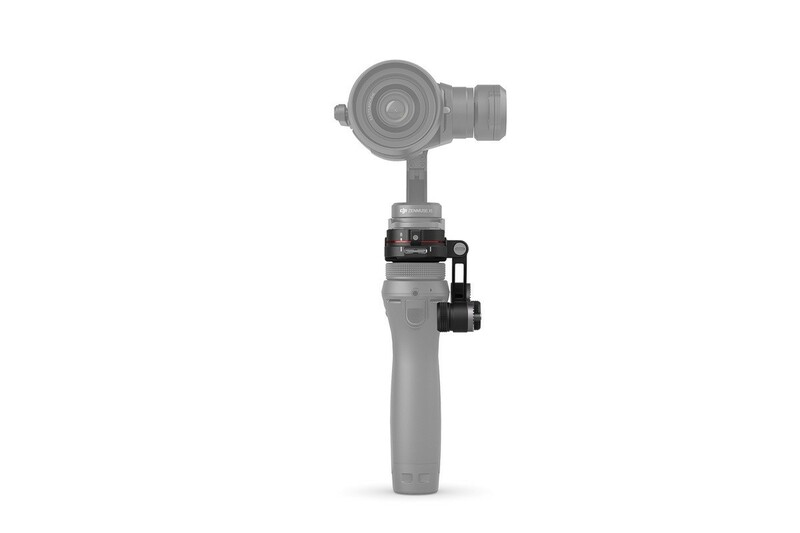 The DJI Focus - Osmo Pro/RAW Adapter Cable is sold separately. 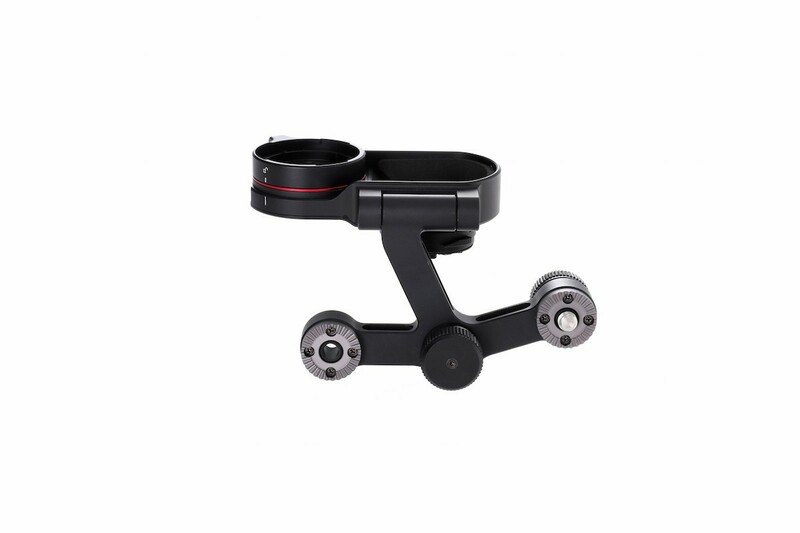 Please note that the DJI Osmo X5 adapter is NOT compatible with the Osmo Bike mount, Extension Rod and Tripod.